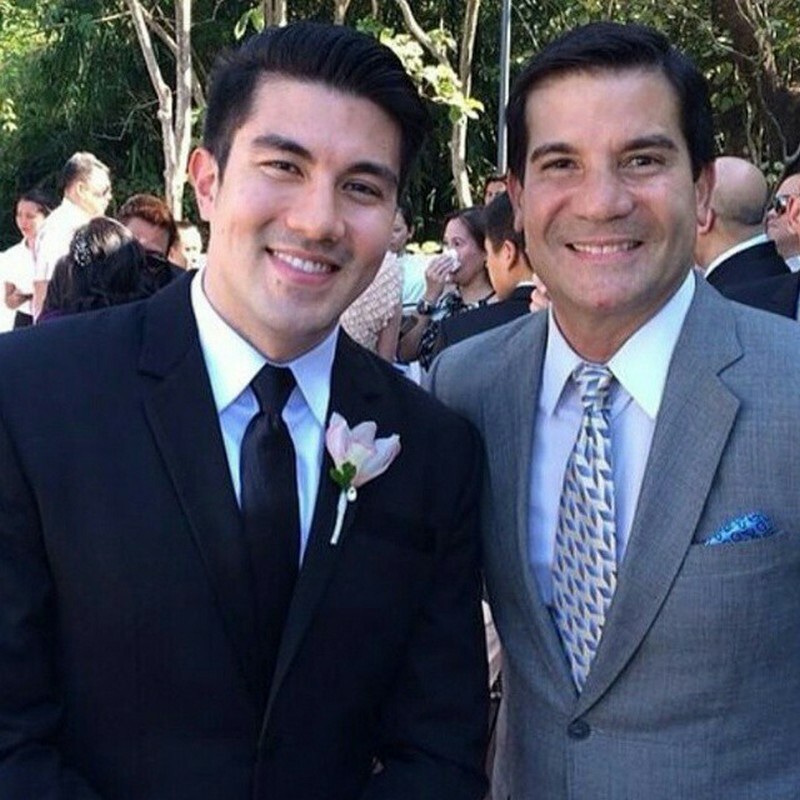 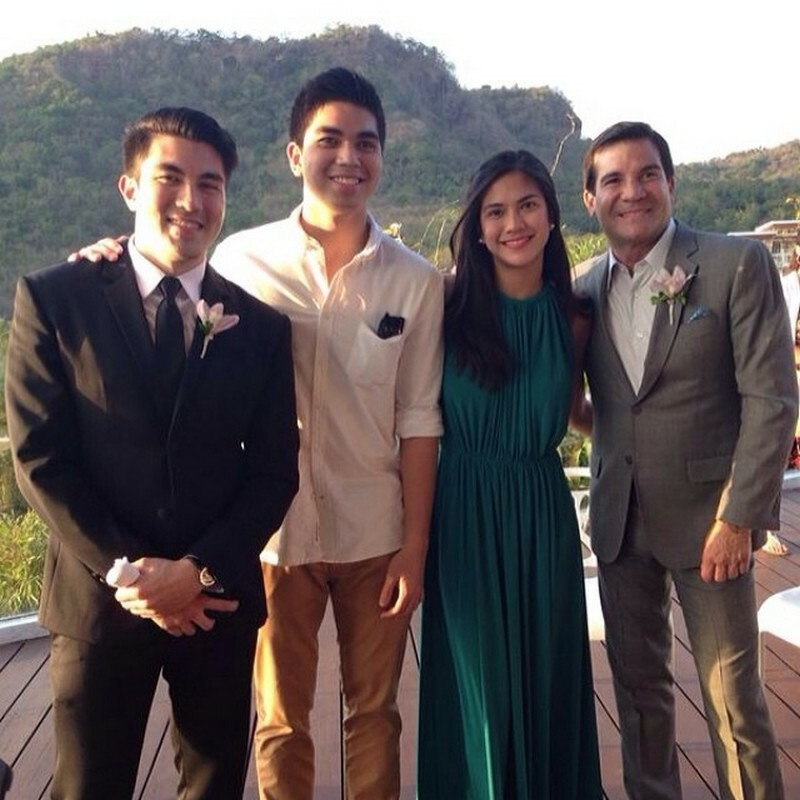 14 photos of Luis Manzano with his ever supportive 'pogi daddy' Edu! 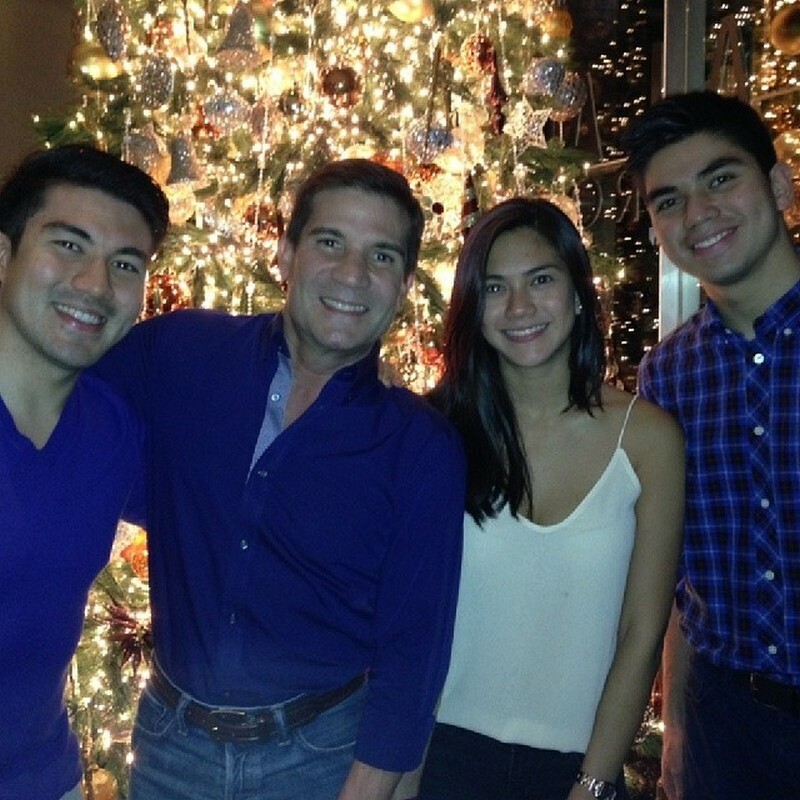 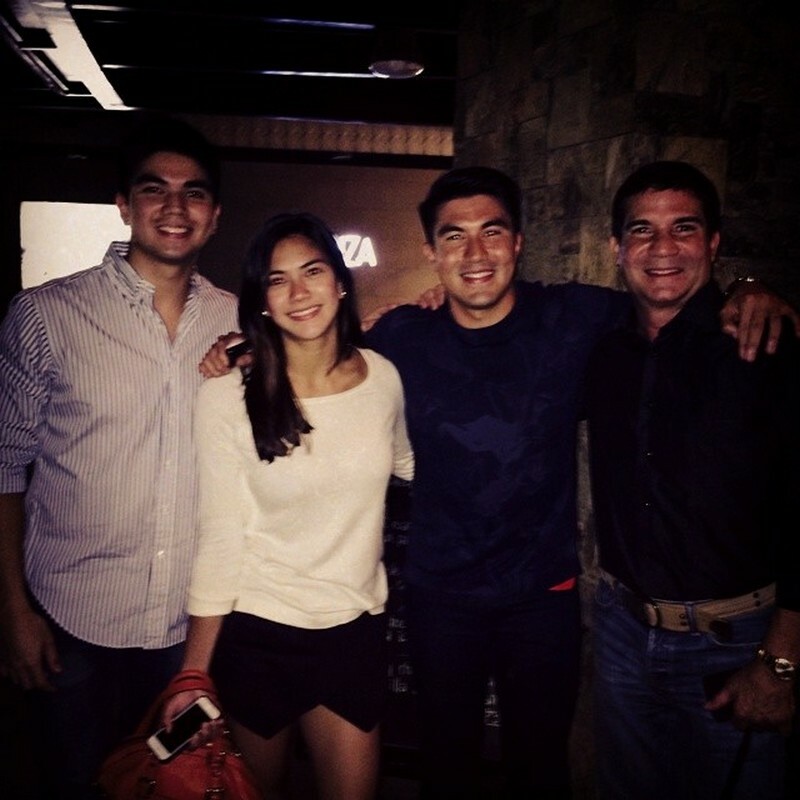 Despite his busy schedule, actor-TV host-businessman Edu Manzano clearly knows what his priorities are when it comes to spending time with family. 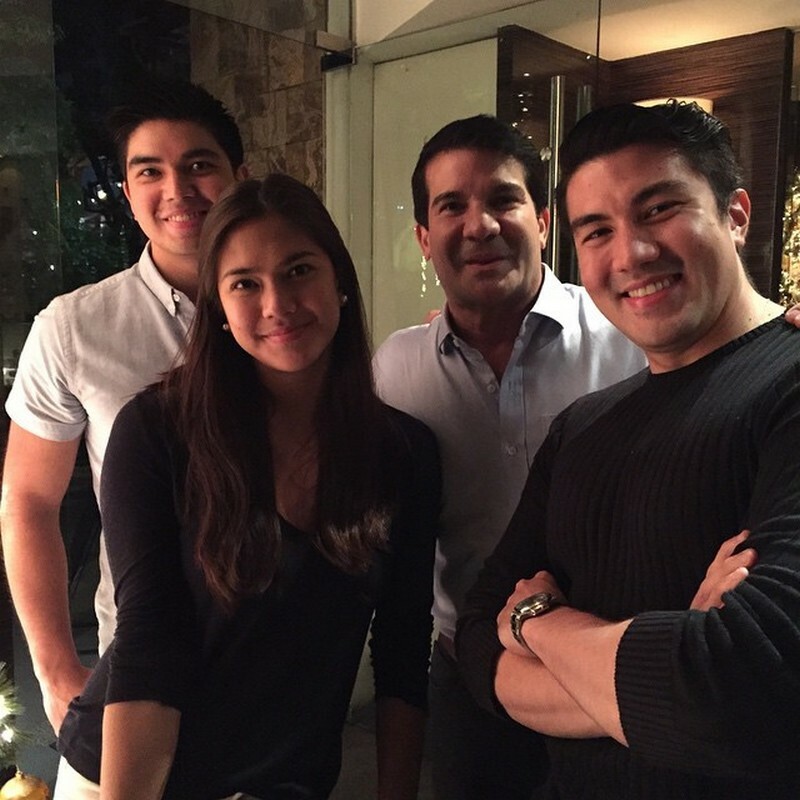 Edu is also popularly known as the father of ASAP and I Can See Your Voice host Luis, whose gift of gab, wit, and his often affirmed “good looks” came from his dad. 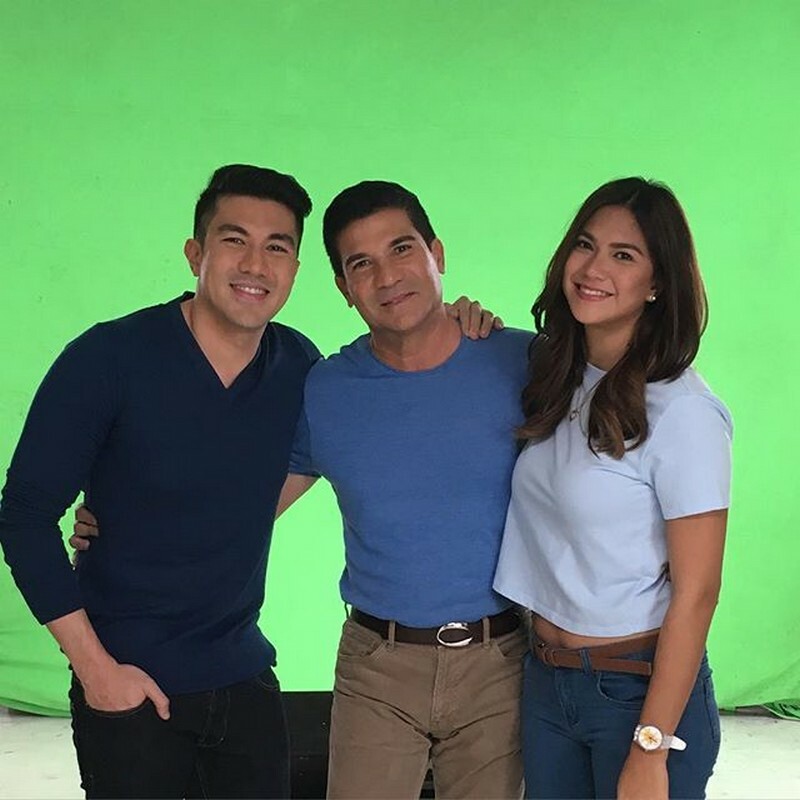 It’s always a delight to see father and son together onscreen and onstage, even on social media posts, as they exude fun, wackiness, and hilarity. 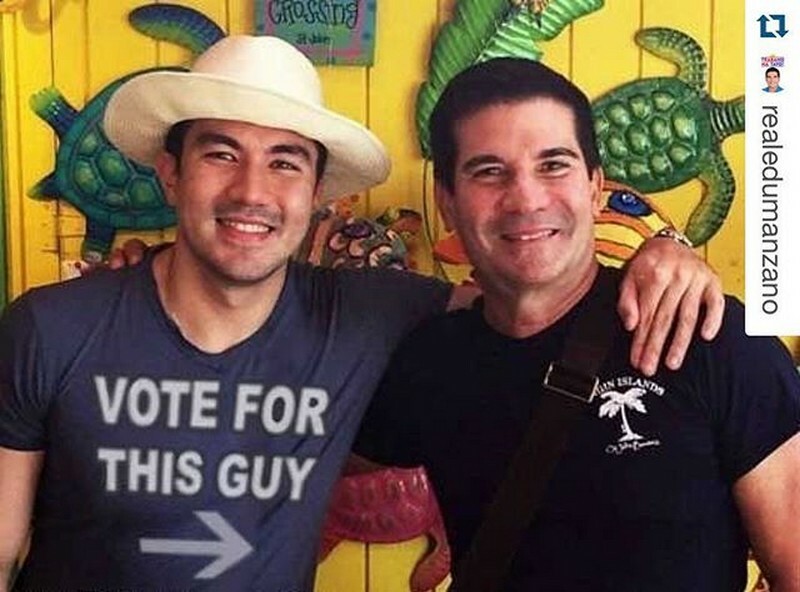 Following his parents’ footsteps, Luis entered showbiz as an actor and TV host after fulfilling a promise to his dad by finishing college at De La Salle-College of Saint Benilde with a degree in Hotel and Restaurant Institution Management. 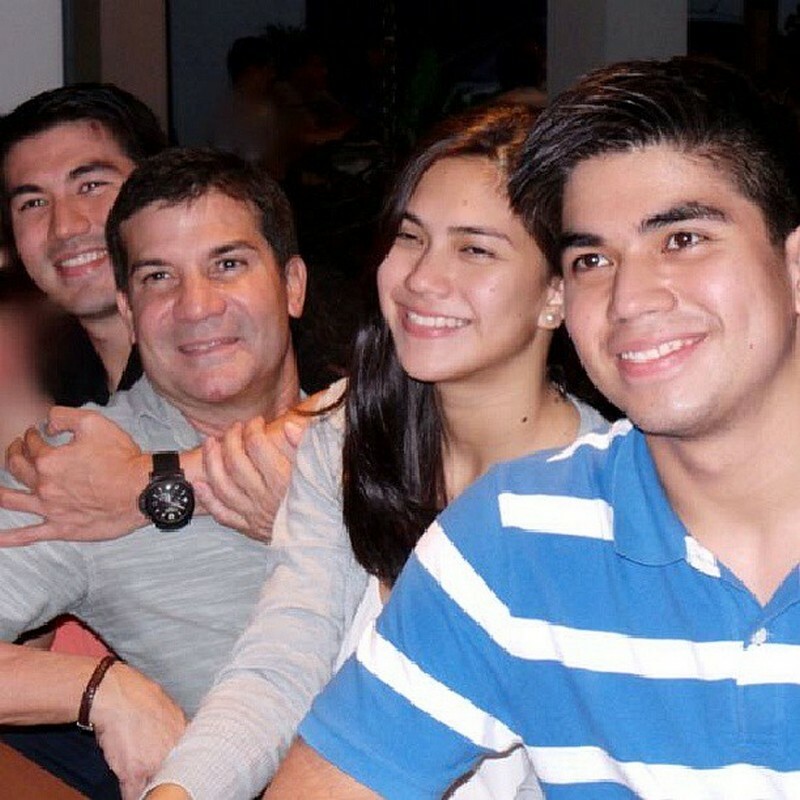 Edu had wanted for Luis and his two younger children, Addie and Enzo, to finish college before pursuing their chosen careers. 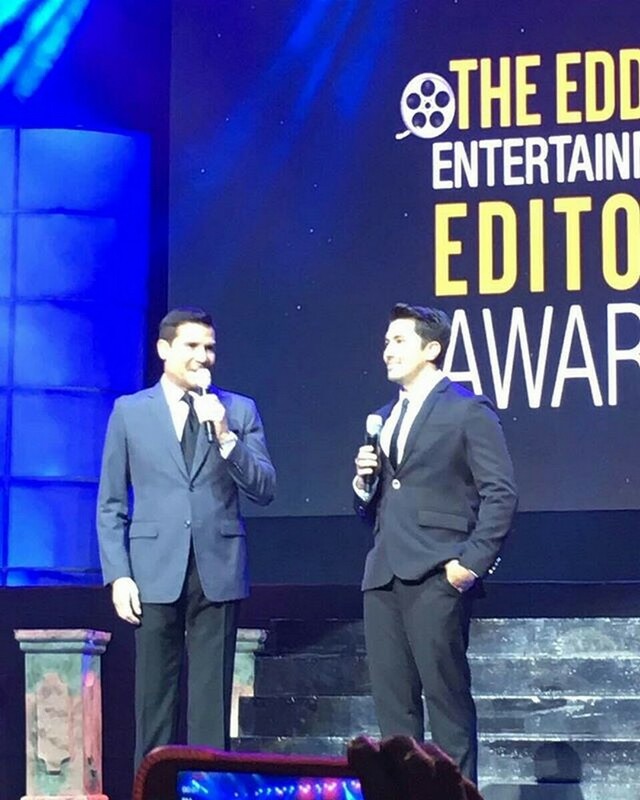 For all his achievements in hosting, especially having been a multi-awarded Best Male TV Host by the Philippine Movie Press Club (PMPC) for many years, Luis considers himself a “forever student” of “the master” Edu who he idolizes. 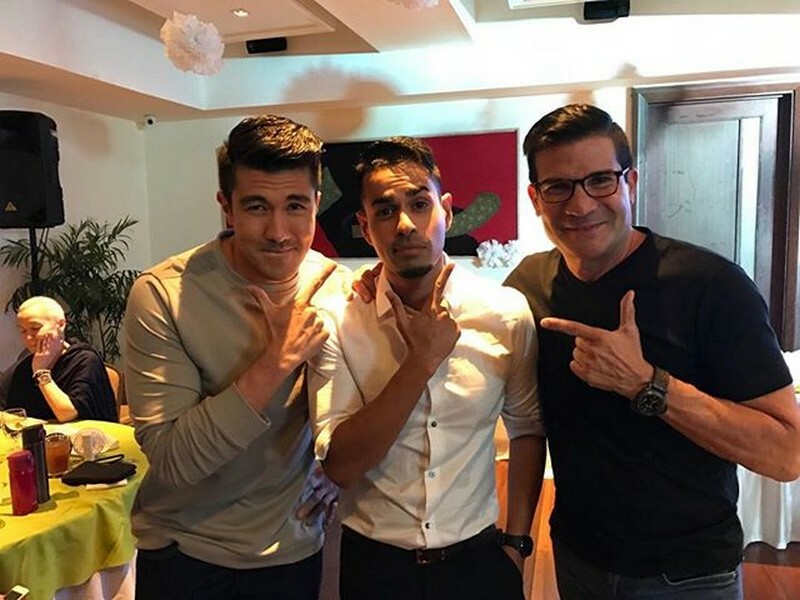 Edu, on the other hand, is the epitome of a true gentleman, passing on this quality to Luis whose relationship with Jessy Mendiola is going stronger than ever. 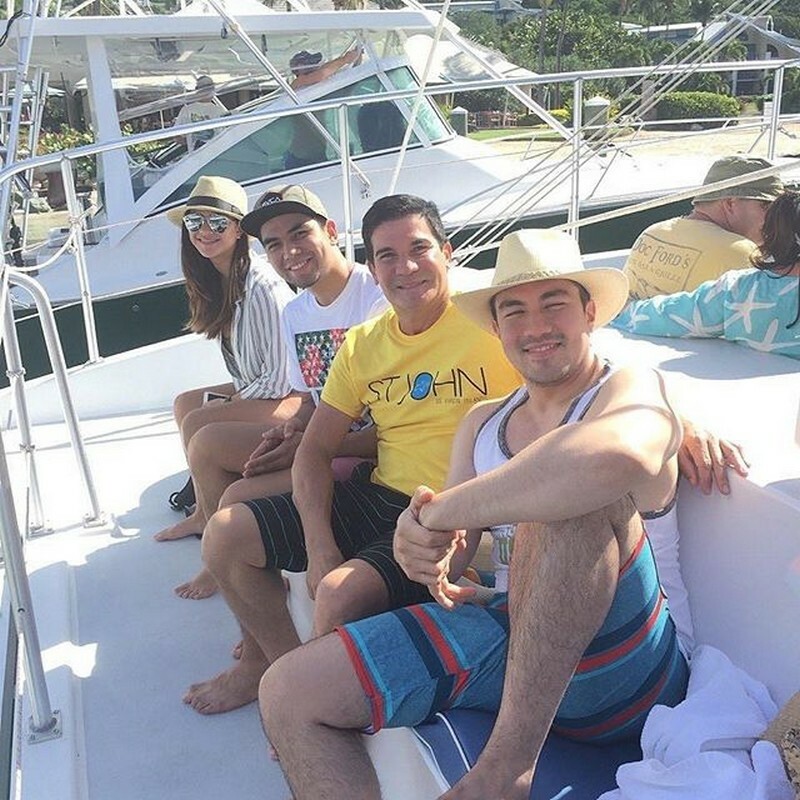 It was Jessy who surprised Luis on his birthday (first time in his life) by inviting Edu and her loving beau’s mom, the “Star For All Seasons” and Batangas 6th District Rep. Vilma Santos-Recto – who came with stepdad Sen. Ralph Recto and half-brother Ryan Christian in tow. 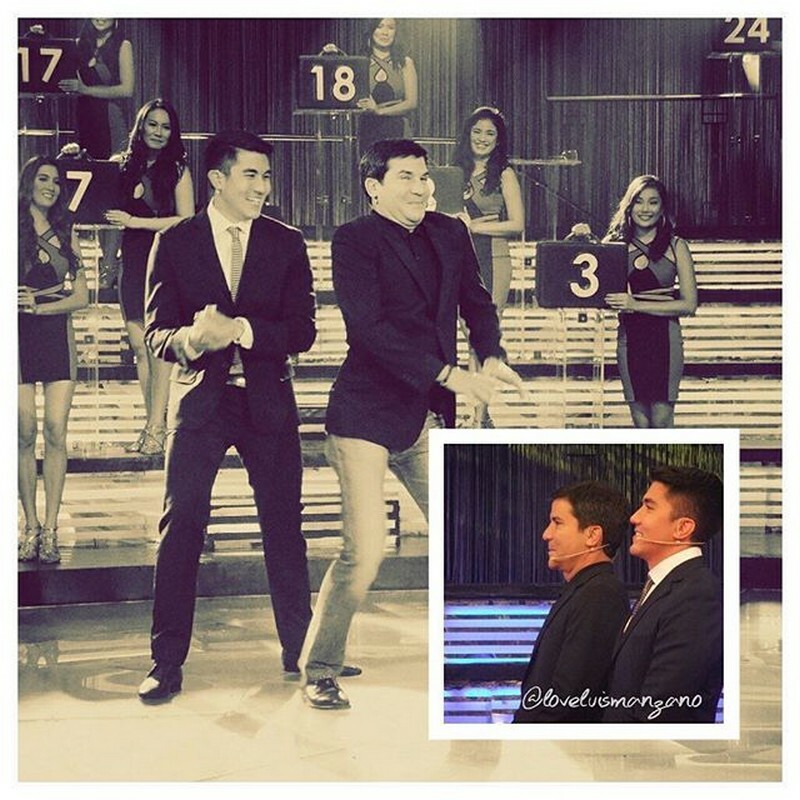 Lucky seems to be the word that has rubbed off Edu in his personal and professional life. 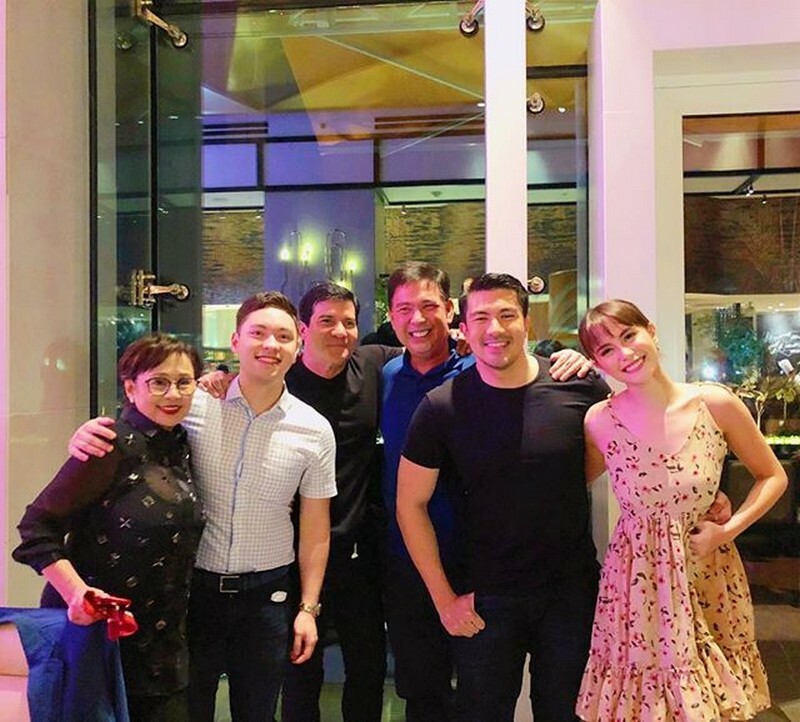 Apart from his ongoing leading stint as Vice President Lucas Cabrera in FPJ’s Ang Probinsyano, Edu is part owner of a restaurant in Makati City. 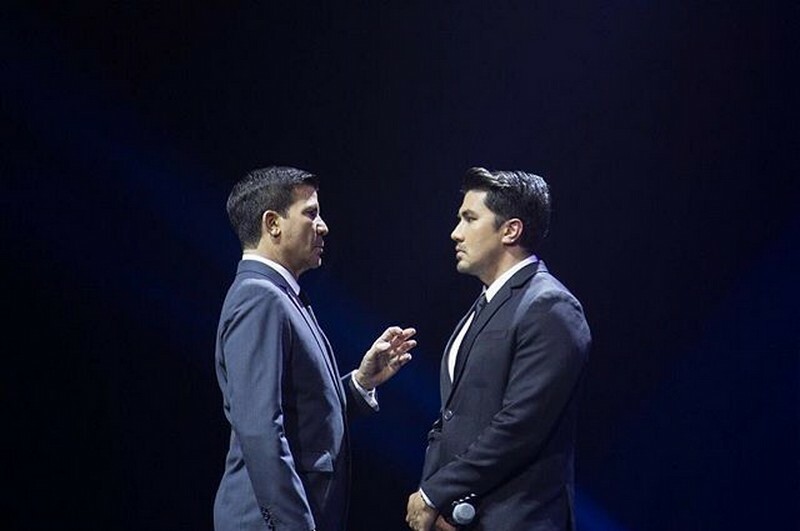 In an Instagram post, Edu said he has been a “proud father to a fantastic son.” What more can a father wish for?